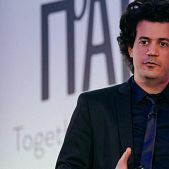 Konstantinos Daskalakis, a world-leading Greek scientist, outlined his plan to create a state-of-the-art international artificial intelligence research center in Greece, during a charity organization event. 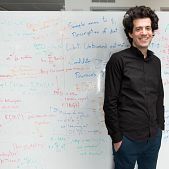 Daskalakis, who is a member of MIT’s Computer Science and Artificial Intelligence Laboratory, focused on the topic of “How Information Technology Changed the World around Us”. 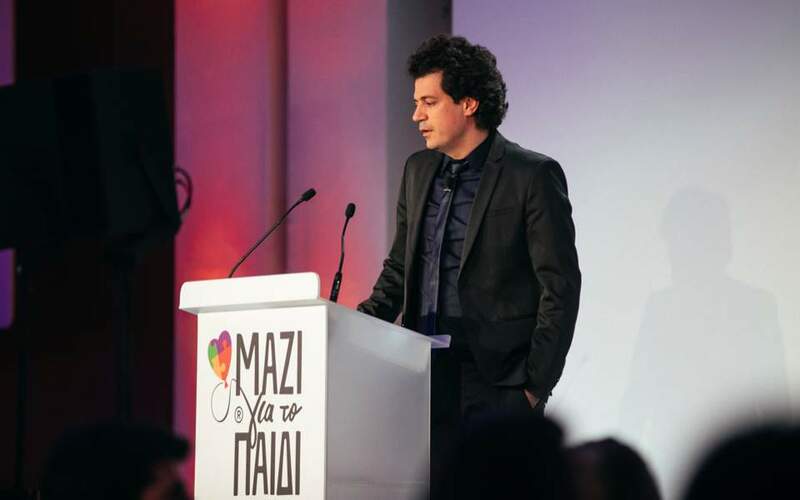 Daskalakis said he is on a mission to create a research center with approximately 30 researchers and 150 students. 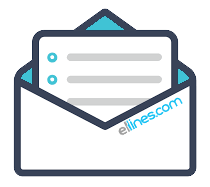 It will be a privately funded charity and will focus on artificial intelligence. 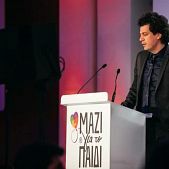 In his speech he referred to the evolution of computers as a science in the last century, he spoke about the technological revolutions that have taken place over the past 15 years, which have to do with the applications of computers on the Internet and he presented a window in the future, highlighting the current level of artificial intelligence, the challenges posed in the future, and how our world can change with the application of these technologies..
Daskalakis highlighted some of the miracles that smart machines can already do and he showed an algorithm that can “imagine” perfectly plausible images of people who do not exist, after having “seen” a sufficient number of photographs of real people. 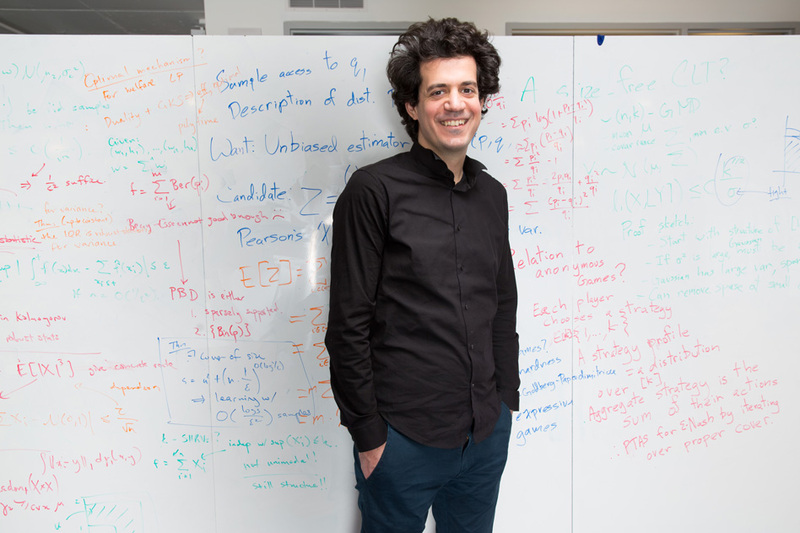 Also, impressive was the algorithm that can convert photos into paintings with the style of specific painters. 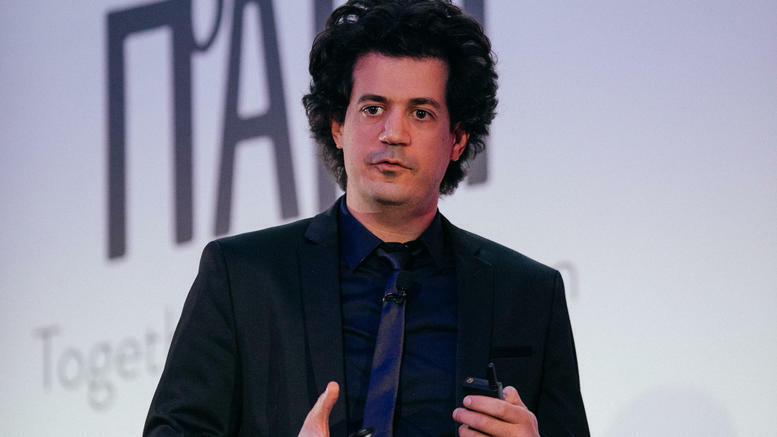 At a social and regulatory level, Konstantinos Daskalakis focused on four important issues regarding the management of the possibilities of artificial intelligence: reliability, morality, privacy and impartiality.